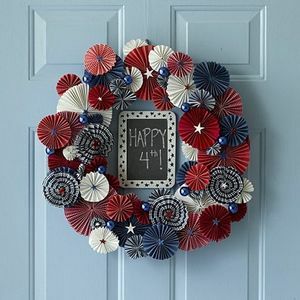 Independence Day comes once a year, on the Fourth of July, of course! 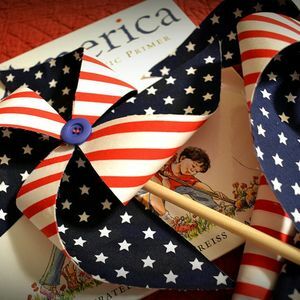 This is the day that we honor the signing of the Declaration of Independence from Britain, and the birth of our great nation! 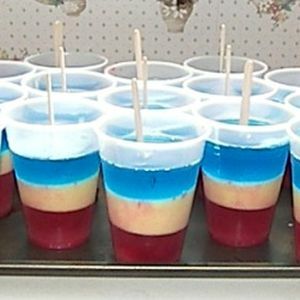 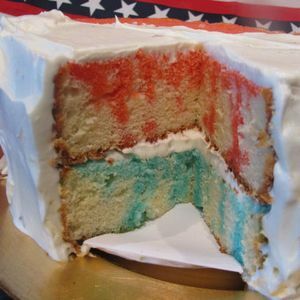 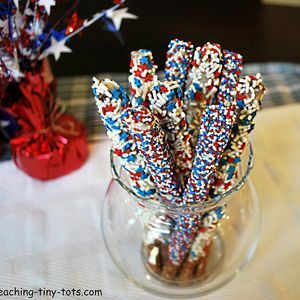 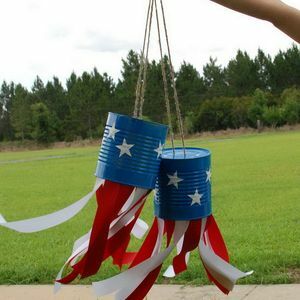 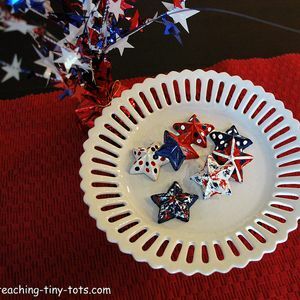 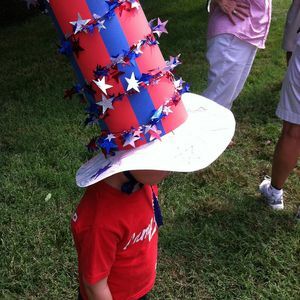 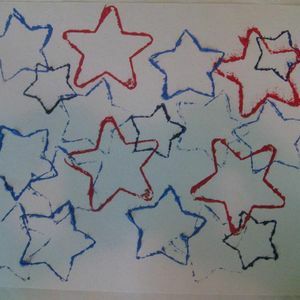 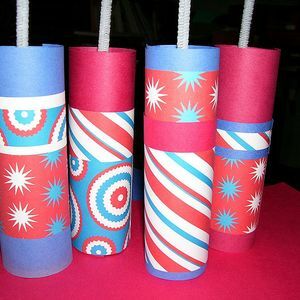 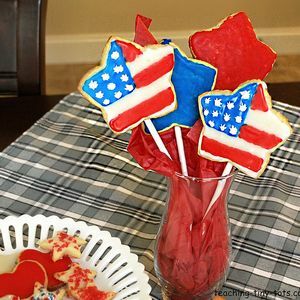 So, when the Fourth of July comes around, it’s time to whip up some unique Independence Day crafts that will truly honor our one of a kind United States! 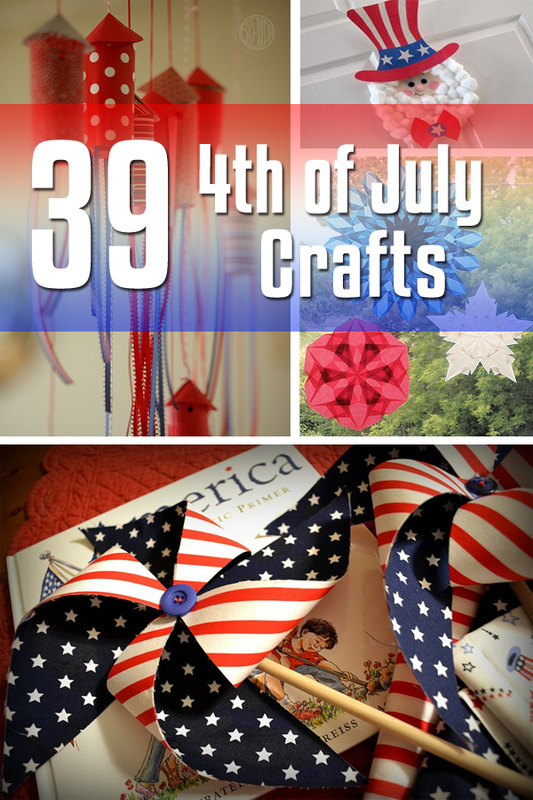 You don’t have to sacrifice an arm and a leg when it comes time to buy crafting supplies. 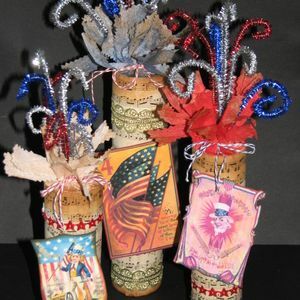 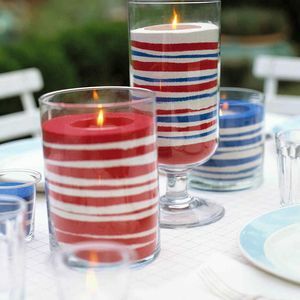 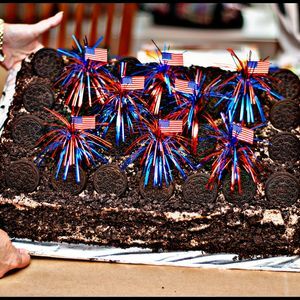 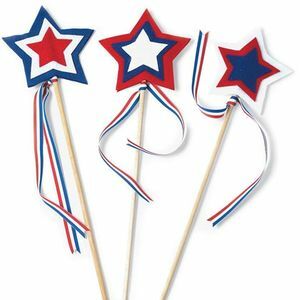 Believe it or not, a quick trip through your household cupboards or closets will yield up a whole host of items that might just make some fantastic Fourth of July decorations and party supplies. 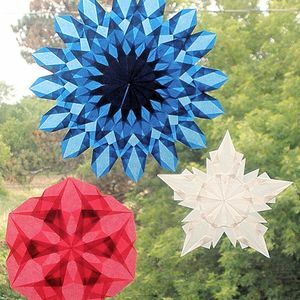 Why not go whole hog, and add some uniqueness to your holiday themed party? 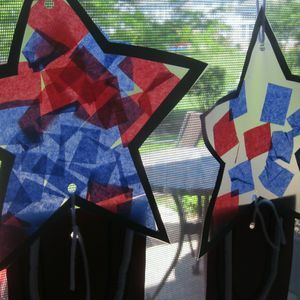 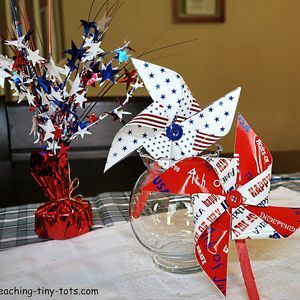 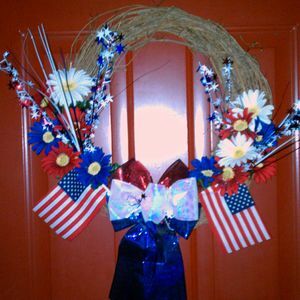 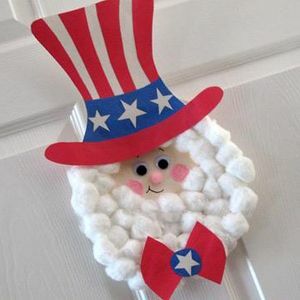 The most obvious decorations you can craft would, of course, be some festive Fourth of July flags and streamers, decorated in fine red, white, and blue American style! 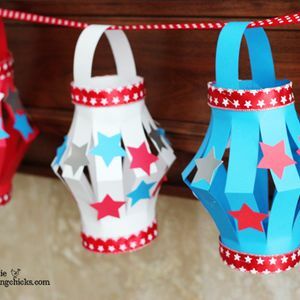 You can make these festive decorations out of a whole host of materials. 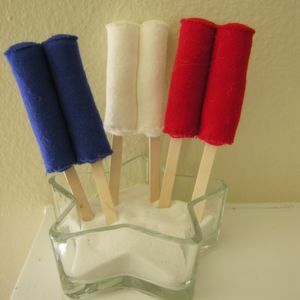 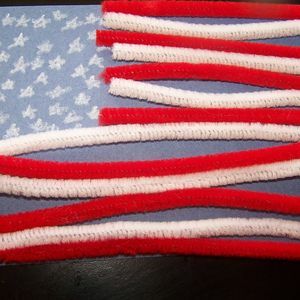 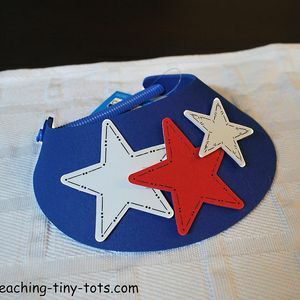 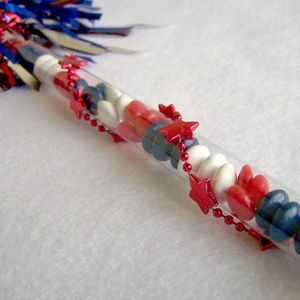 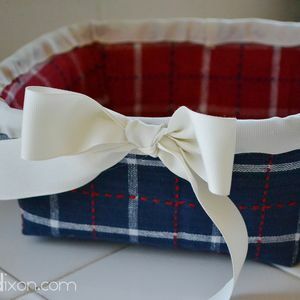 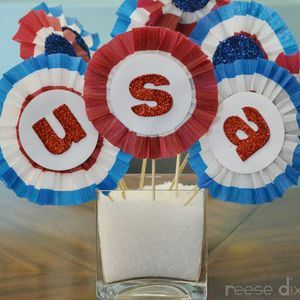 Felt, yarn, straw, popsicle sticks, and even bits and pieces left over from previous crafting holidays may all have a part to play in crafting your brand new Independence Day decorations! 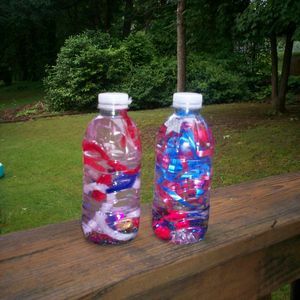 Feel free to improvise, and let your imagination run wild! 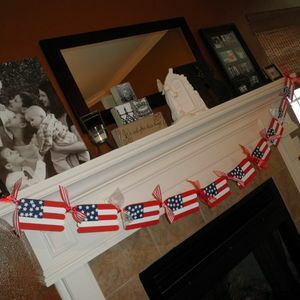 Whether you’re crafting up flags, streamers, or miniature Uncle Sams, the only real limits are your budget, your level of crafting skill (which doesn’t need to be expert by any means! 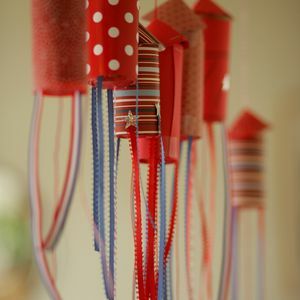 ), and the boundaries of your imagination! 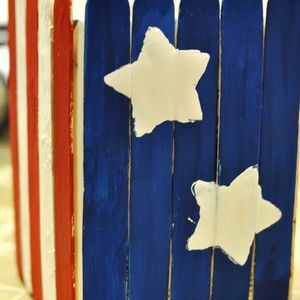 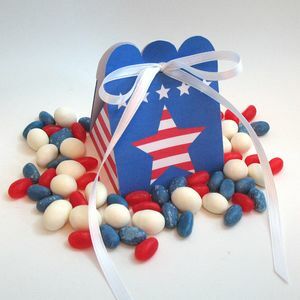 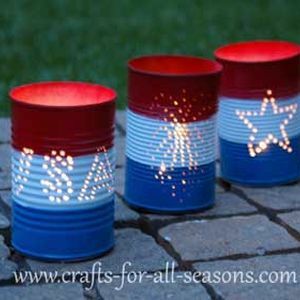 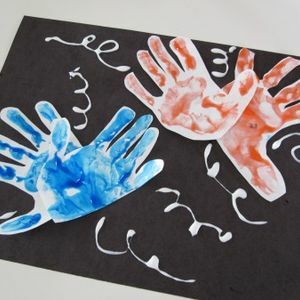 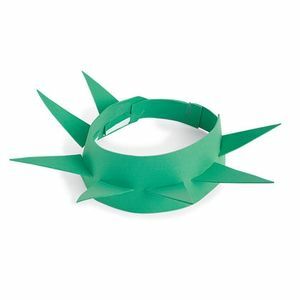 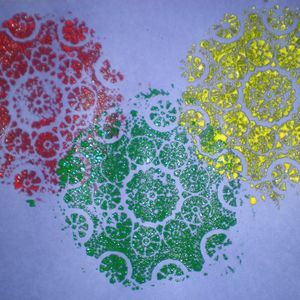 Have a look at some of the Independence Day crafts that we’ve assembled for your convenience on this page. 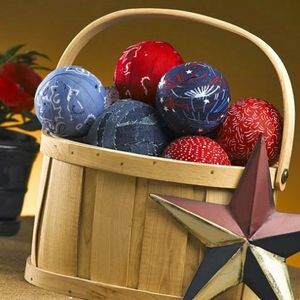 Feel free to adapt, reinterpret, or outright steal whatever catches your eye! 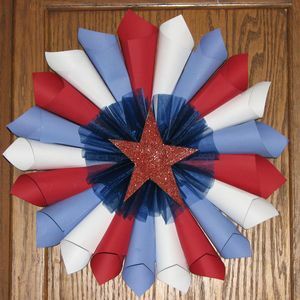 We hope you’ll soon be crafting up some classic Fourth of July decorations that will thrill your family with patriotic pride and admiration! 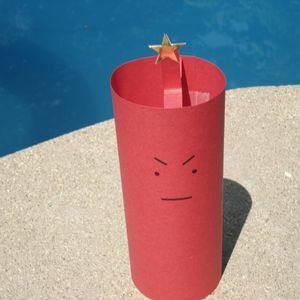 Good luck, and happy crafting!